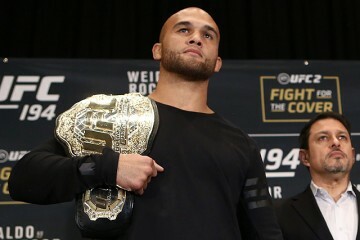 On Friday, May 29, the UFC will host the weigh-ins for UFC Fight Night 67: Condit vs. Alves which takes place Saturday, May 30, from the Goiania Arena in Goiania, Goias, Brazil. 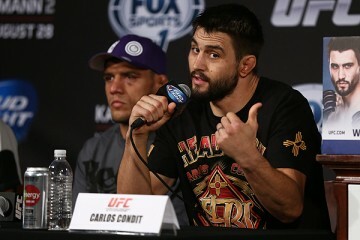 In the night’s main event, former UFC interim welterweight champion Carlos Condit returns from a lengthy injury layoff to clash with former title challenger Thiago Alves. 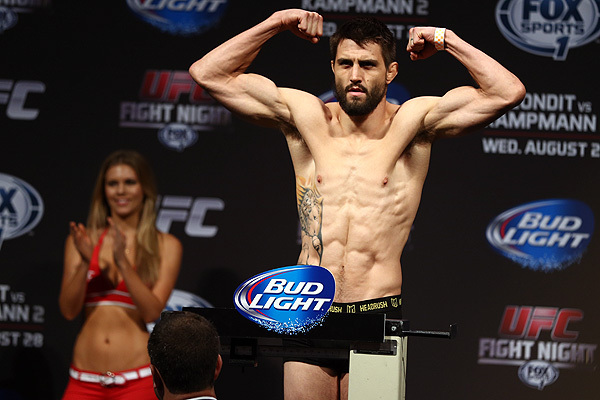 The 31-year-old Condit suffered a knee injury against Tyron Woodley at UFC 171 last March and has been out of action ever since. Alves, meanwhile, will compete in his native Brazil for the first time under the UFC banner. He’ll look to build on back-to-back wins over Jordan Mein and Seth Baczynski. 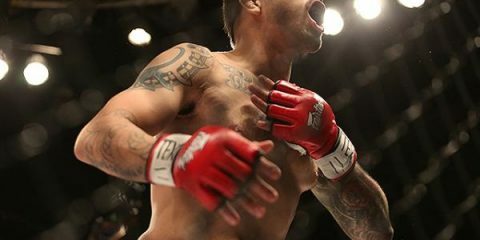 The co-main event features a long-awaited rematch between featherweights Nik Lentz and Charles Oliveira. The pair met previously in 2011 as lightweights. Originally, the contest was deemed a submission win for Oliveira, but the fight was later changed to a no-contest due to an illegal knee. 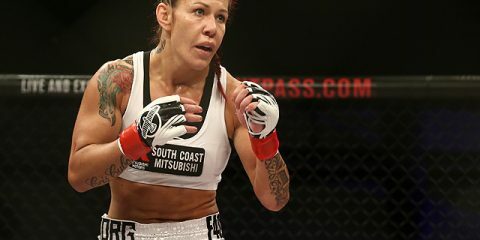 Lentz has won four of five since dropping to 145 pounds, while Oliveira enters the bout having won three straight. 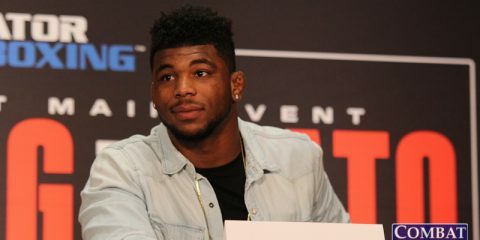 The 12-fight event kicks off Saturday with two preliminary card bouts streaming on UFC Fight Pass at 7 p.m. ET. Four additional prelims follow at 8 p.m. ET on Fox Sports 1, with the six-fight main card airing live at 10 p.m. ET, also on Fox Sports 1. 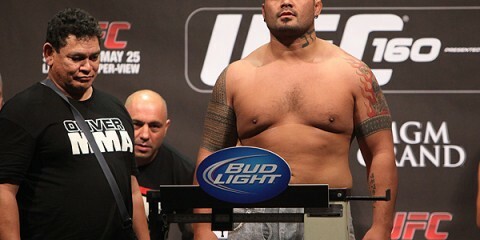 The fighters will hit the scales at 3 p.m. ET on Friday. A live video feed appears above (courtesy of the UFC), while the results appear below.